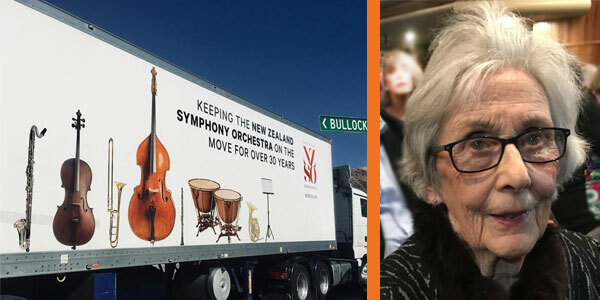 The New Zealand Symphony Orchestra rolled into town today with 40 musicians for two concerts – tonight and tomorrow. Tonight’s concert is sold out, but tickets are still available for the final Festival show tomorrow at 11.30am. And at tonight’s performance will be a very special concertgoer – as a teenager, local music lover Elaine Donaldson (pictured above) attended the 1947 Wellington Town Hall performance of what was then the National Orchestra – 72 years later and she wasn’t going to miss the chance to hear the NZSO here in Wanaka. 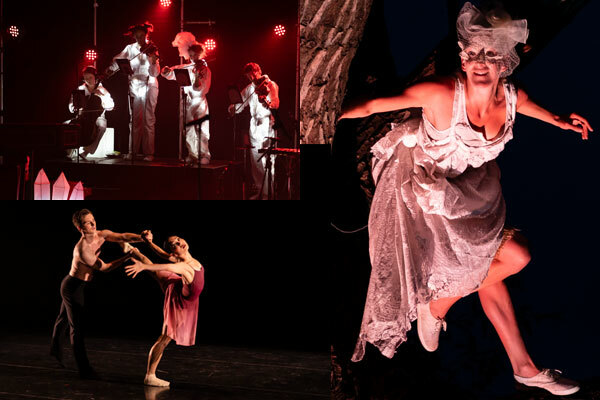 The Festival officially comes to a close today and what a Festival it’s been – beginning with the sublime sounds of baroque master Jordi Savall and continuing with inspiring theatre, uplifting music beautiful dance and a fun event-filled Street Theatre Day. We’re delighted with the response from audiences to our jam-packed programme. Permission to Speak has received rave reviews and feedback from audiences. The show, which has had the ‘sold out’ sign out for most performances, is performed by Mount Aspiring College students and tackles topics which matter to them. “The strength of this show is found in its interplay between choreography and truth-telling, as the audience are prompted to navigate the ‘rites of passage’ and complex pathways of conflicting messages and perspectives that our young people grapple with on a daily basis. 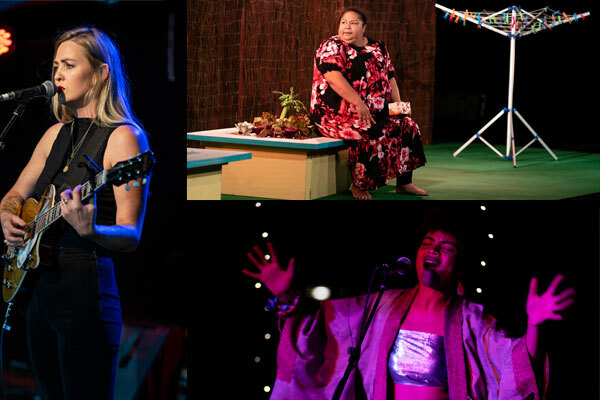 “Permission to Speak takes the pulse of our nation’s rangatahi. And that pulse is urgent, and demands to be listened to, really listened to.” – Annabel Wilson Theatreview. Read the full review here. A quick guide to what’s on TODAY & TOMORROW. Book online / Door Sales available for most shows. From picking up artists at Queenstown airport and driving them to Wanaka, to scanning tickets and helping people to their seats, our volunteers are the heart of the Festival of Colour. Close to 100 local people volunteer to help during the Festival of Colour – we couldn’t do it without them! Schoolfest is an important part of the Festival of Colour with many performers running workshops and giving performances in schools over the week. The Otago Daily Times highlighted Schoolfest and the benefits for students having the opportunity to work with leading New Zealand and international artists. Read the article here. Here’s a few of the highlights of the Festival of Colour this year snapped by our photographer Ray Tiddy.